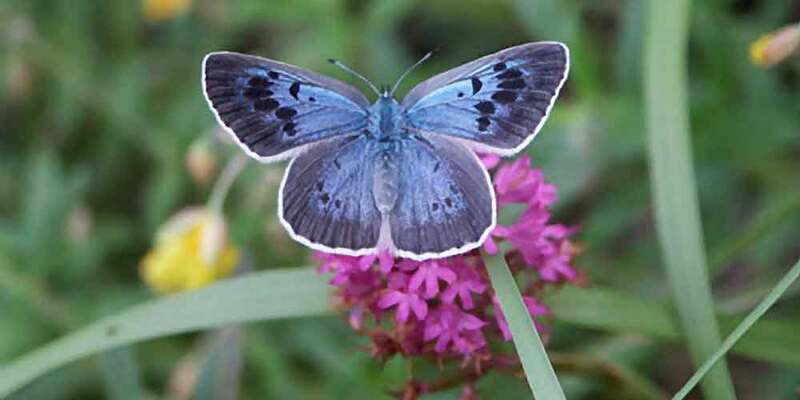 Guided butterfly days with Jude Lock, dramatic mountain scenery. Guided butterfly days can be booked throughout the summer. 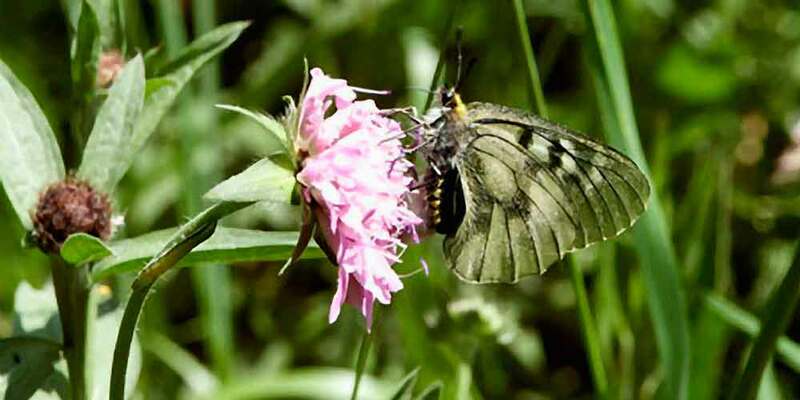 We will spend the day in the field observing species, with every opportunity for those interested in butterfly photography, all in dramatic mountain scenery. 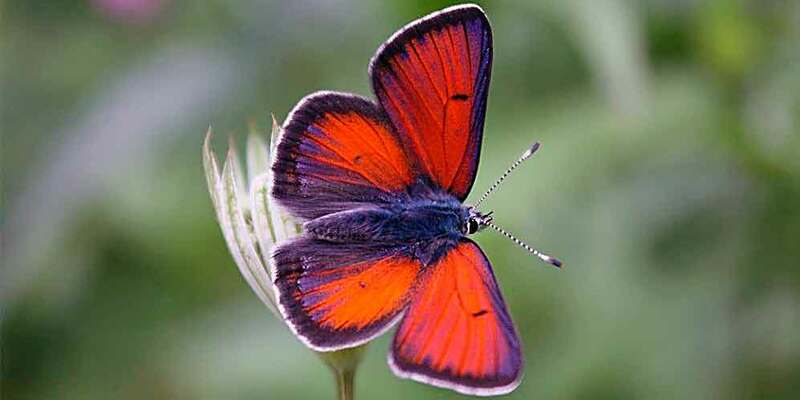 I also organize an annual week for Butterfly Conservation (European Butterflies Group), where not only do we enjoy the superb butterflies but also contribute to the online Butterfly Atlas of the Midi-Pyrenees. For 2019 it will take place between Friday 28th June to Friday 5th July. Trip reports from previous editions can be found in the newsletters of the European Butterflies Group. 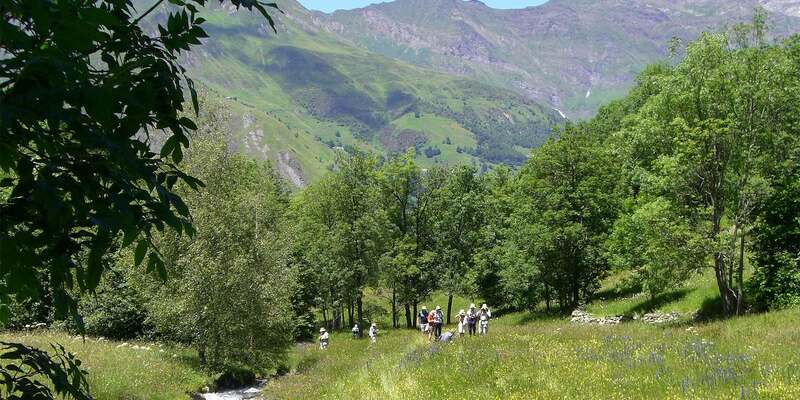 I will take you to my favourite places, some within the Parc National des Pyrenees, to visit a variety of habitats with a choice of woodlands, flower meadows, high alpine pastures and rocky outcrops. I like to devote particular attention to the superb flower-filled meadows of the Barèges valley. All the walking will be very gentle and the outings should appeal to both experts and beginners alike. It is a testament to the superb unspoiled nature of our local countryside that certain local meadows have produced more than 40 species. 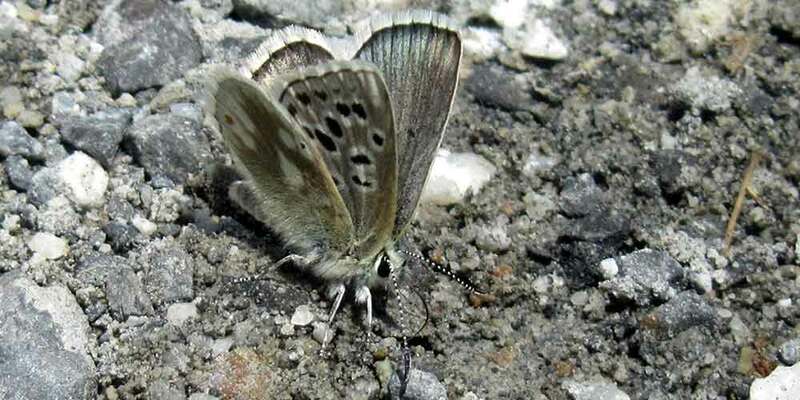 Butterflies of particular interest include the Apollo and Clouded Apollo, Swallowtail, Large Blue, Gavarnie Blue, a unique variety of Ringlets including Lefèbvre’s, Pyrenean Brassy, Water and Gavarnie, not forgetting the majestic Camberwell Beauty and Purple Emperor. I shall also be keeping an eye out for interesting birds and flowers and will enjoy helping you identify the many raptors including Lammergeier and Golden Eagle. You cannot fail to enjoy the dramatic scenery of the Hautes Pyrenees, we will visit the Cirques de Gavarnie, Troumouse and Estaube, magical places of high peaks, crashing waterfalls, rushing streams – it is a grandiose landscape carpeted with alpine flowers. My local knowledge will be a great asset to your stay, I have lived here for over 30 years. Have a look at our butterfly gallery for our photos, all taken locally by ourselves. Jude is participating with Nature Midi-Pyrénées and the Conservatoire d'espaces naturels de Midi-Pyrénées to produce a regional atlas of butterflies and day-flying moths of the Midi Pyrénées. See more here. 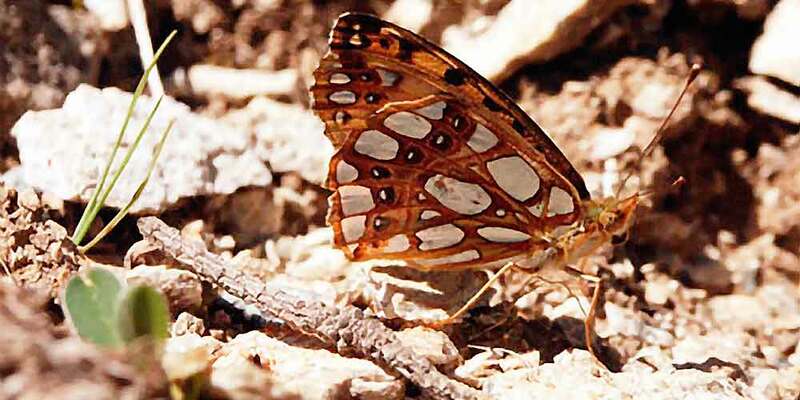 The CEN Languedoc is piloting the Regional Plan of Action for butterflies and is responsible for the production of the print version of the Atlas Papillons d'Occitanie. Jude is a member of the Nature Midi Pyrénées - CEN working group on butterflies – contact her if you wish to share your recordings in the Midi-Pyrénées.